STURGIS, S.D. - Sturgis Post 33 jumped out to a 7-2 lead, but couldn't keep it as the Black Hills A's won 10-7 in extra innings Friday night. Sturgis quickly scored 3 runs on the A's in the first inning, courtesy of hits from Alec Keffler, Brian Duran, Josh West and Nick and David Anderson. The Titans stayed hot in the second, scoring two more runs and David Anderson and Josh West each had an R.B.I. The A's would chip away at the lead, scoring 2 in the third, another 2 in the sixth and one in the 7th to tie the game and force extra innings. The A's would score 3 in the ninth on an R.B.I. double by Parks Brigman. 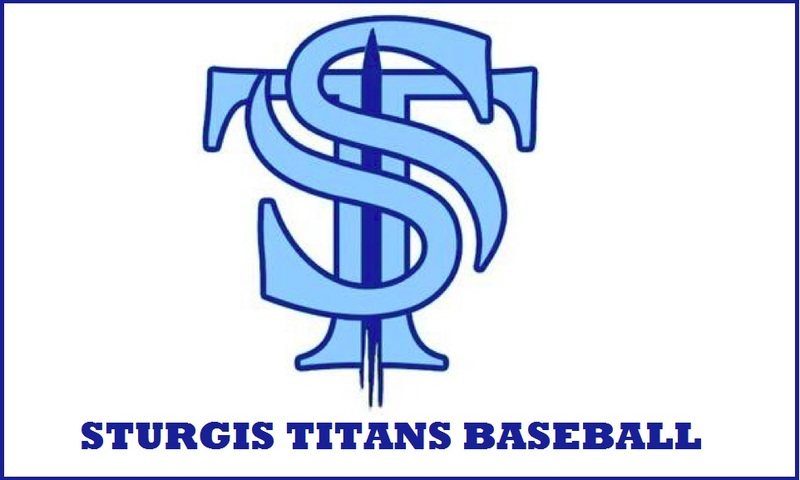 Two throwing errors at the plate by Sturgis added two more scores. David Anderson and Alec Keffler helped lead Sturgis with four hits each. The Titans will prepare for the Region Tournament starting on Wednesday. KBHB will have coverage of the tournament beginning at 5:30 with Post 320 taking on Mitchell followed by the Titans vs Post 22.